Top left of the image; Unicorn Fluff, Pink Lemonade and First Kiss. Enchanted forest berries mingle with magical amber, rainbow peppercorns and floral charms to give an ethereal, dreamlike scent. Anything ‘Unicorn’ is always a winner and I absolutely love the scent, I’ve talked many a time about my love of amber scents. What really makes this scent pop though is the peppercorns. It’s fun, vibrant and very much the ‘dreamlike scent’ from the description. A firm favourite with both of us over the years and this is such a great scent even on a cold sniff. I love how the lemon really zings itself out and I can sniff out the fizz too! It’s always a great scent for cheering up with. A romantic scent which would be great for Valentine’s Day but great for making you feel the love all through the year too. I really love the waffle cone shape, it’s just something different from the usual shapes. The scent is probably my least favourite of the lot but I know we have a lot of romantics that would love this very sweet scent! You can see a list of all their new scents on their facebook page and they do upload pictures onto their instagram page too. There really is a scent for everyone! 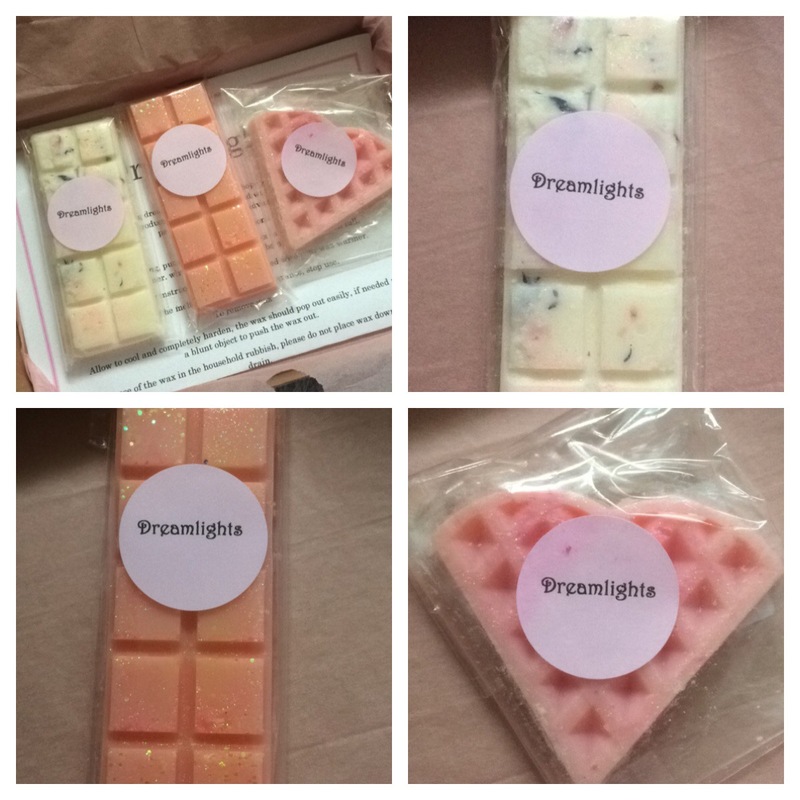 *Sarah was sent the wax melts for an honest review and as always she gave her honest thoughts. **Disclaimers are rubbish but you know that we only do honest reviews.